It’s that time again. 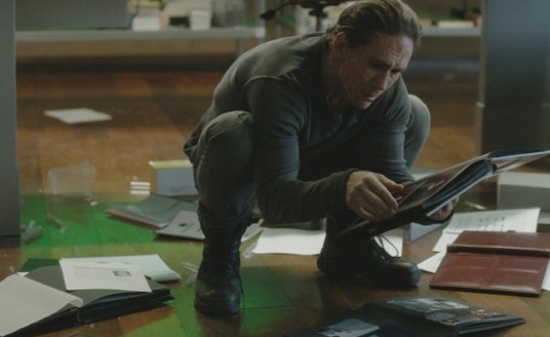 That’s right, we’ve got previews for Friday’s all new episode of Helix. With only three episodes left before the season finale, things are really heating up. This week, Peter and the Vectors launch a full-fledged attack on the base. But that’s not all our scientists have to worry about. The dead start to become a problem too. As they sometimes do. Check out the preview after the break. Helix airs at 10/9C on Syfy. 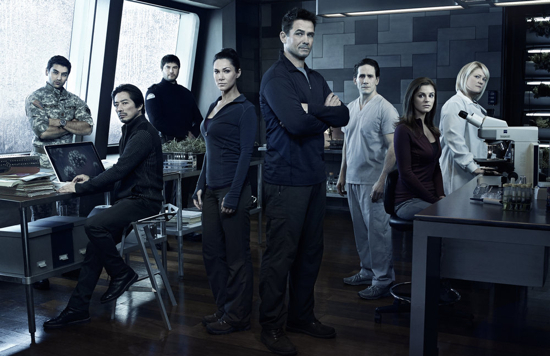 It’s Friday so that means a new episode of Syfy’s Helix. And yes, we’re pretty glad about that. The show is fun and we enjoy it. So should you. On this week’s episode as Jordan’s condition deteriorates, Alan and Julia travel to an abandoned satellite station for help. 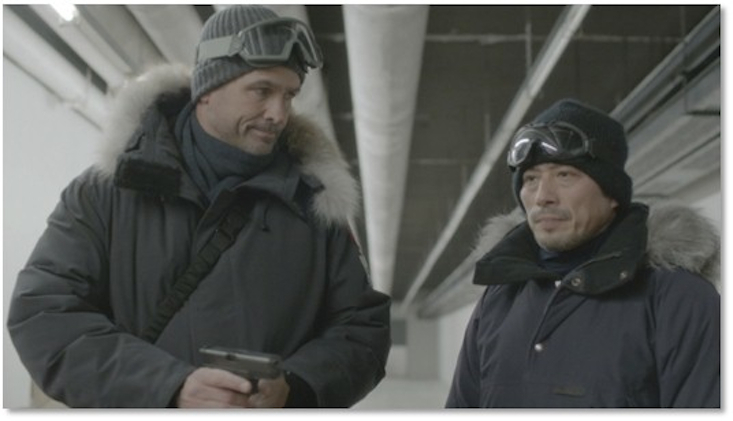 There they will learn more about the virus – and Hatake’s plans. Oh Hitake, you evil man. We’ve got a preview for tonight’s episode for you after the break. Also, there’s an interview with series star Kyra Zagorsky who talks about filming one of the most difficult scenes for her character. Sorry, could be some spoilers. Check out both videos after the break. 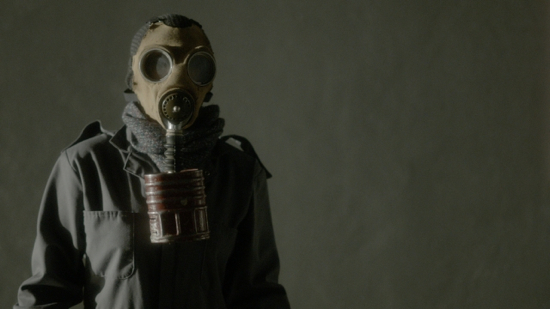 Helix airs tonight at 10/9C on Syfy. We’ve said it before and we’ll say it again, Helix is a fun show. It’s also quite good and scary. So, you owe it to yourself to watch. To help get you interested, we’ve got another in a series of previews for the show. This week’s episode is called “Level X” and promises to be just as crazy as the last ones. In it “the scientists will learn more information about the virus, after discovering a secret lower level within the research facility.” And you just know that can’t be good. . . for anyone. Check out the preview, and more, after the break. Look for Helix on Friday at 10/9C on Syfy.